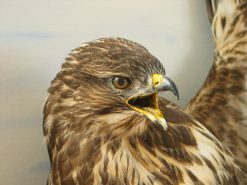 Bird Taxidermy Common Buzzard – Buteo buteo Buzzards have really taken off over the lest few years, as a boy they would have been a siting only if on holiday in the lake district or Scotland, I can remember finding a feather in Yorkshire and being so excited ringing a friend to share the news, new a common sight. 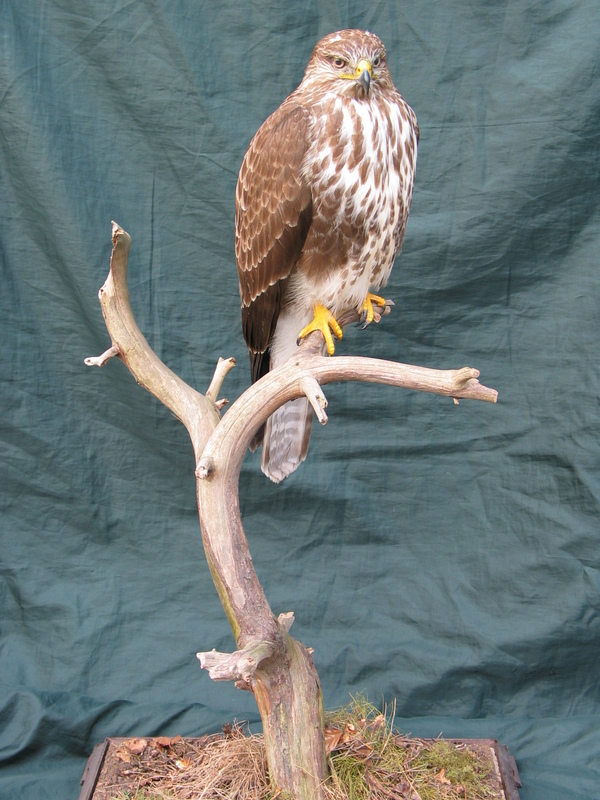 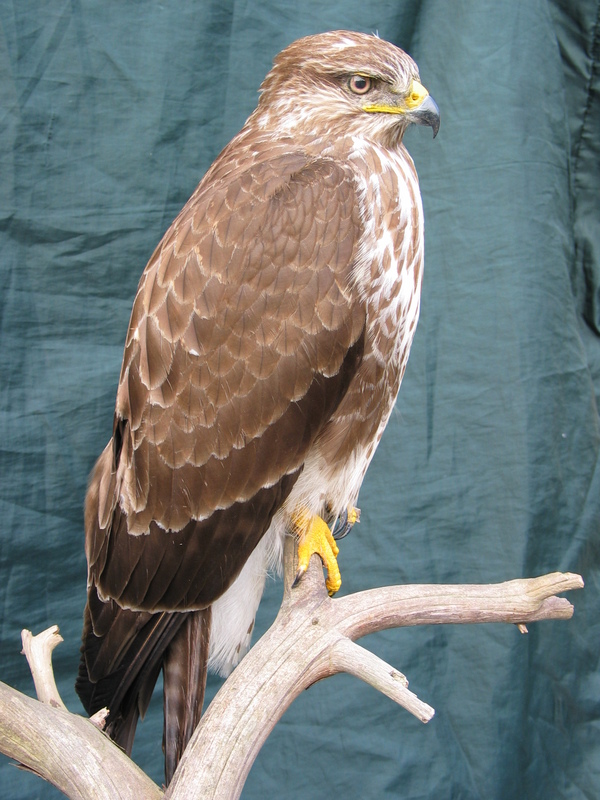 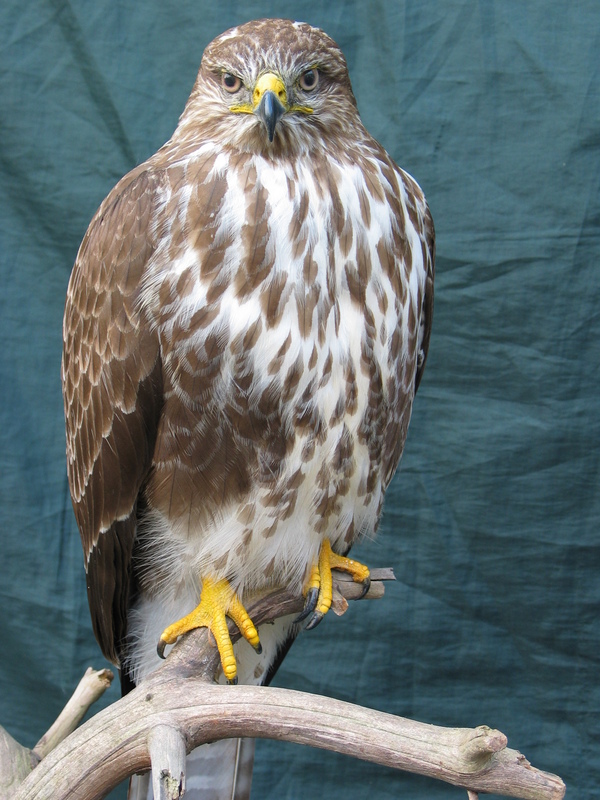 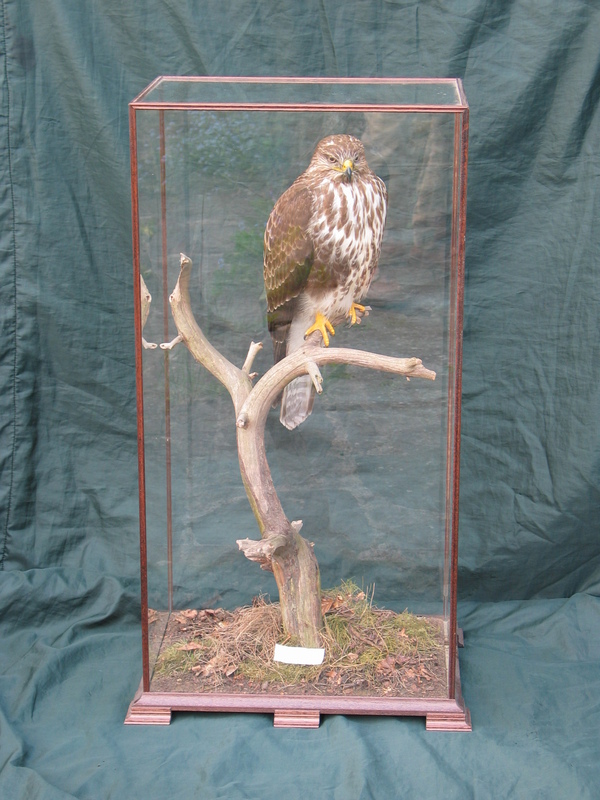 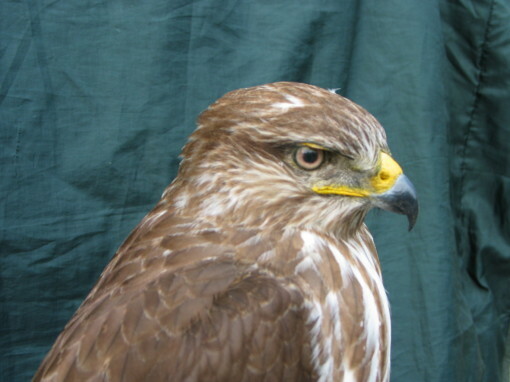 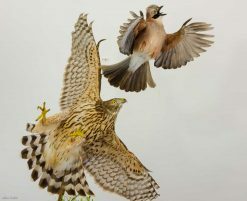 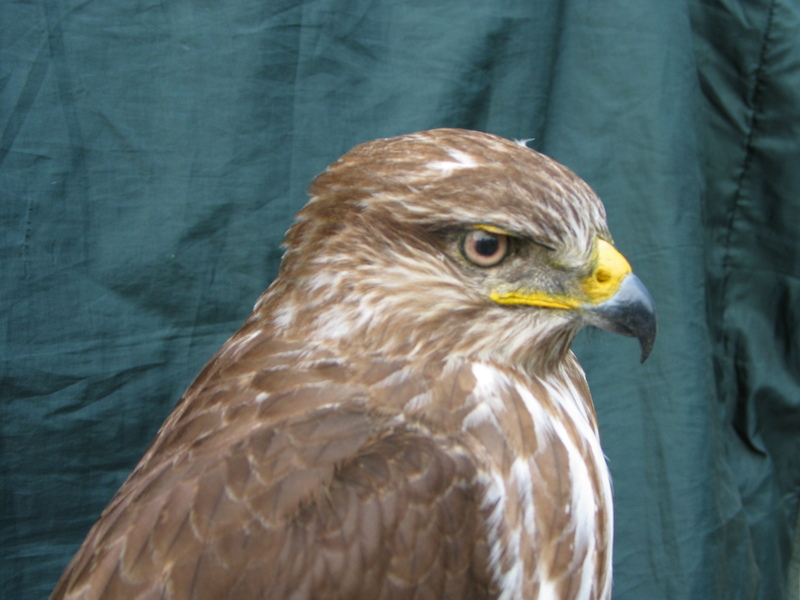 This Buzzard taxidermy was mounted in a relaxed on post for the bird. 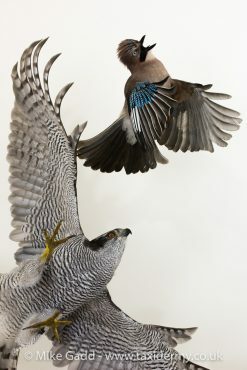 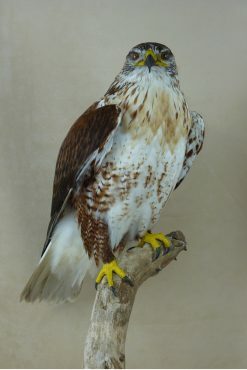 This buzzard bird taxidermy I feel this bird is a reasonable a piece of commercial taxidermy.